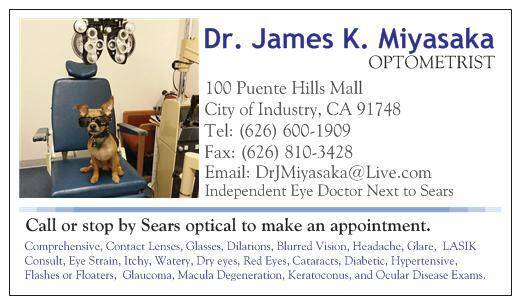 James K. Miyasaka, O.D., Inc.
Dr. James K. Miyasaka, Why do athletes need an eye exam? Dr. Jimmy believes that vision is key to accelerate in athletics, job environment, and in academics. You can read more by downloading the two different brochures below on why it is important to get your annual eye exam and how it will help in athletics. 1) City of Industry, CA: James K. Miyasaka, O.D., Inc.
2) Anaheim, CA: Eric J. Kawata, O.D., Inc.
4. Laguan Niguel, CA: Laguna Heights Optometry, Inc. 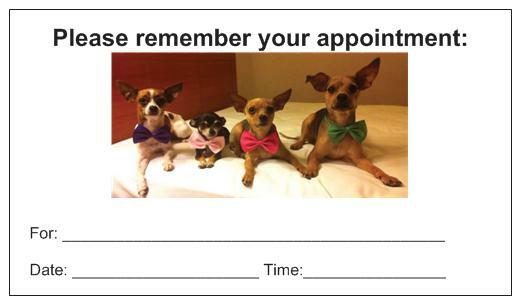 Interested in making an appointment to see Dr. Miyasaka? Email him for an appointment or call the office to schedule an appointment.